Although you may buy a lot of educational toys for your child and try spending time with him/her as much as possible, it doesn't really help the kid develop his/her interactive skills. You must allow your kid to play with other children and indulge in different team building activities for kids. These activities are not only fun, but also constructive ways to build trust upon each other. It's through these activities that your kid learns how to work in a team. While playing as a team member, your kid will get to interact with people outside the family and bond with them. This is one of the most innovative group activities for kids. Children can play this game without any prop. They just need to communicate and act together. In this game, the team stands in a circle and each of the players needs to join his hands with two different players. Once the knot is established, they need to work together to untangle the knot. While doing this, they should not let go of anyone's hand. Children should be able to do a lot more than merely writing a coherent sentence or add up a string of numbers. If you are looking for team build ideas, solve problems, communicate ideas and become sensitive to the world around them, painting parties can be the ideal solution. 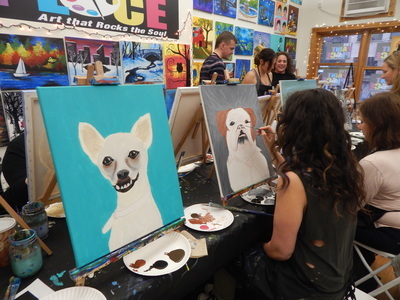 In New York, you can find some art and painting classes that offer painting essentials (canvases, painting brushes, colors etc) and have trained instructors to guide the kids have an enjoyable time in such painting parties. Offering a fun and relaxed environment, these painting parties let the young ones’ creative juices flow while encouraging originality, collaboration and cohesiveness within the team. This is a great fun team building activity since it involves following instructions, listening, and a lot of teamwork. First off, you should ask the kids to stand in a circle. Once they form a circle, place a hula hoop over the arms of any one of them and ask everyone to join their hands. Without letting go of anyone's hand, they should be able to move the hula hoop throughout the circle. This is a great way of developing problem solving and co-operation skills in kids. In order to make children play this game, you need to buy around five copies of similar puzzle. Consider buying a puzzle that is between 30 and 100 pieces in size. This will help kids complete the puzzle within a certain period of time. This game is all about unscrambling a sentence. All that you need to do in order to perform this activity is type up several sentences, containing lots of words, in considerably large font. Get a print out of each word of the sentences on separate sheets of paper and make four copies of the different sentence set. Divide the kids in four groups and ask them to unscramble the sentences. This is one of the simplest team build activities for kids in which they need to stand in a queue silently, according to their birth dates. They should communicate with each other to know the dates without talking or writing anything. Don't forget to reward them if they can complete the task successfully. This is probably one of the most interesting fun activities for kids. First of all, you need to gather some clothes and accessories like jackets, scarves and hats. Make sure all the clothes and accessories are of two types. 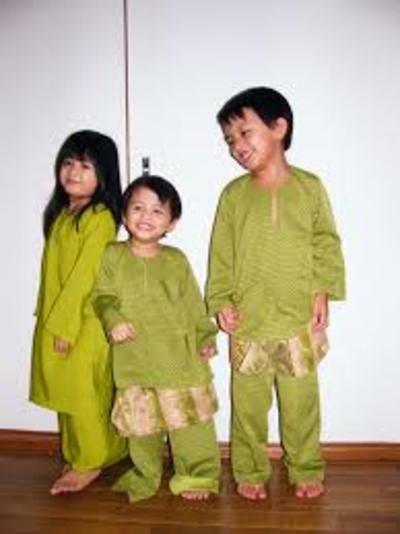 Divide the kids in two groups and give them two different sets of clothes. They need to wear all the clothes and accessories one by one and the team that finishes before the other wins the game. 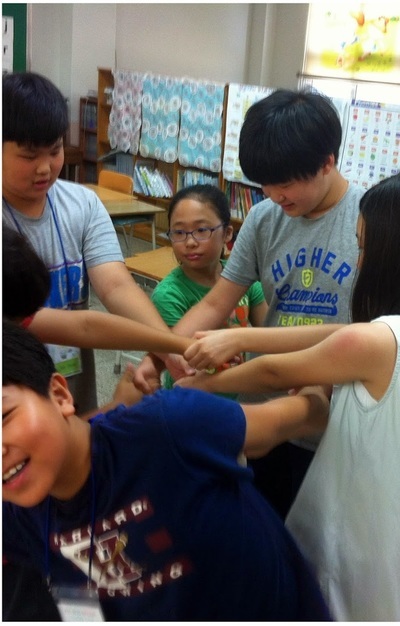 This is another quick and fun way of involving children in team building activities. This game is quite similar to that of the musical chair. Kids have to go round the chairs until the music stops and the moment it stops, the leader will mention a specific talent. Kids who think that they have the talent should grab the chairs. While choosing the team building activities for kids, you should also consider their age group. It's advisable to choose fast paced games for young kids and thoughtful games for the grown-ups.